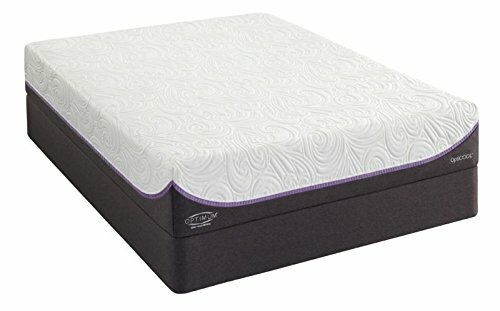 Comfort layers: 2″ Opticool Gel Memory foam fused with OUTLAST Gold is 12 times more effective at removing excess heat. 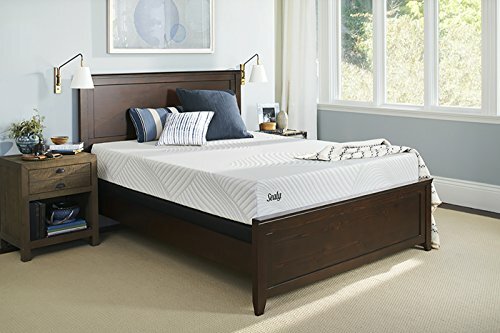 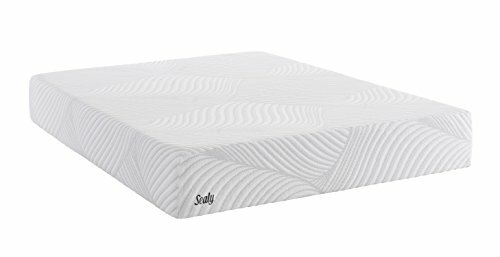 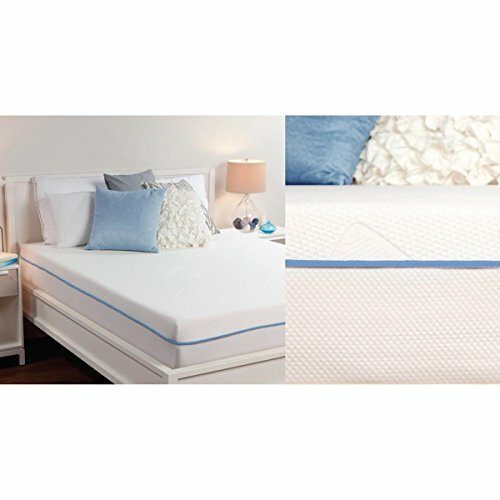 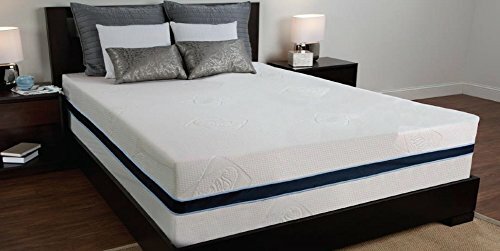 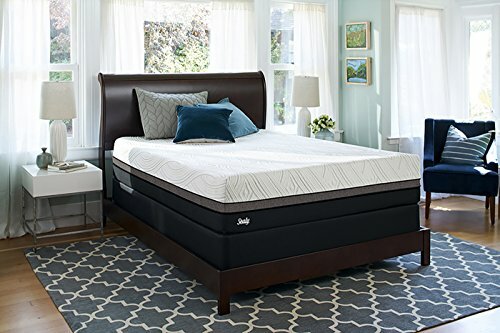 3″ OptiSense Gel Memory Foam conforms to your body to create the feeling that the mattress was made just for you. 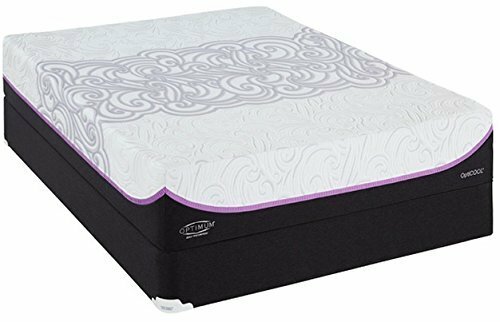 Support system: Exclusive CoreSupport Center provides additional support in the center third of the mattress to maximize lumbar support. 7″ proprietary gel OptiCore provides essential deep-down support. 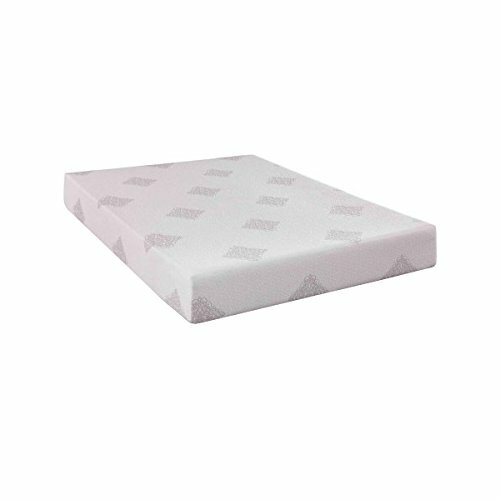 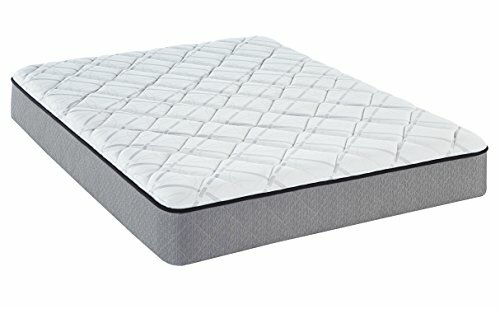 Exclusive CoreSupport Center provides additional support in the center third of the mattress to maximize lumbar support.